PebbleCreek Market Report September 2018: Sellers out in full force in PebbleCreek as new listings came on the market in August. They were up more than 13 percent over last year. The reason might be that inventory is low. Last year at this time we had 2.82 months of inventory compared to 2.4 this year in August. What’s really interesting is in Aug 2017 there were 19 new listings and 38 active listings (homes for sale) compared to 1018, 25 new listings and 47 active listings. What does this mean? Sellers coming into the market sooner in anticipation of snowbird season and some homes might be priced too high that have been on the market for a while. Median days on market is 118 days which is up almost 17%. As you can see from the chart above, we currently have 55 homes for sale and 18 pending. 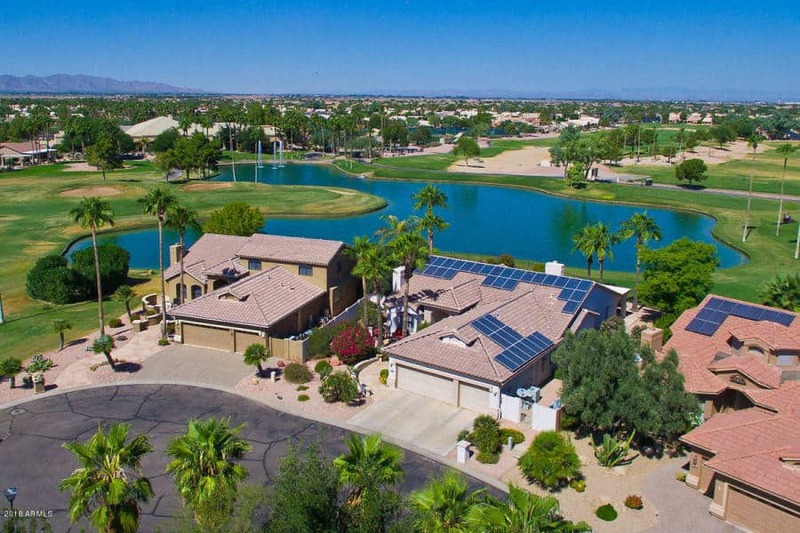 15 homes sold in August and the median sold price in August of $389,000. On average homes sold for 96.7% of asking price. Currently, in PebbleCreek there are 55 homes for sale and 18 pending. Over the last 12 months, PebbleCreek home values are up 3.20% over with a median sale price of $338,000 versus $328,000 last year. Average days on market are 84 days with month’s inventory at 3.04 months. Wow, that a 22 percent drop in inventory over the past 12 months. Last year inventory was 3.89 months. Pending homes are up 12 percent. Over the last year, 192 homes have sold compared to 167 last year at this time. That’s a 15 percent increase. Take Away: Homes are selling, home values are up, days on market longer and inventory down. 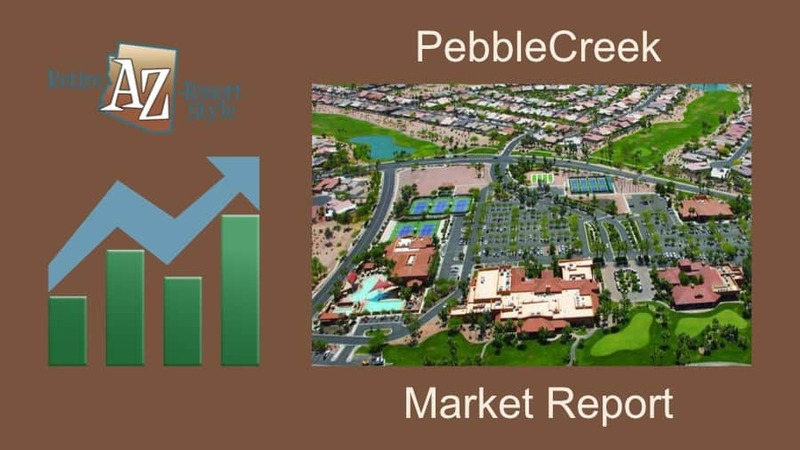 PebbleCreek is in a Seller’s Market. 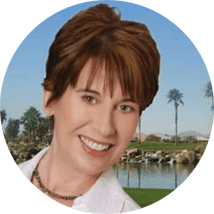 Are you a seller wondering what your PebbleCreek home is worth? (Yes, you have to put in your email address as it can send you updates and it shows you what’s for sale around you and what sold). Thinking of buying or selling a home in PebbleCreek? Keep updated with a handwritten monthly Market Report sent to your email. Please sign up below.